There is no question that Gryffin is taking the dance music world by storm. His most recent release is a fresh spin of his song ‘Bye Bye’ featuring Ivy Adara, which is part of The Gravity Sessions (Pt. 1). The incredible vocals in this track effortlessly compliment the acoustic guitar, producing a sound that is absolutely alluring. It is slower and a bit softer than the original track, but still packs a punch right in the feels. His first EP, Gravity Pt. 1, released under Interscope Records in December 2018, and it is nothing short of impressive. Pt. 2 is set to release in early 2019. Gryffin’s sound is wholly uplifting, and this album is a perfect example of that. If The Gravity Sessions (Pt. 1) is a testament to what is to come from Gryffin, then we are in for an awesome ride. 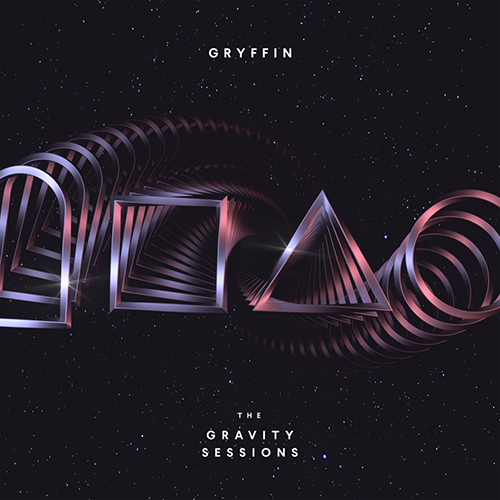 Released in 2016, ‘Heading Home’ and ‘Whole Heart’ featuring Bipolar Sunshine catapulted Gryffin’s emergence into the dance music realm, alongside a series of remixes. His name became even more widely known from his 2017 release with Illenium, ‘Feel Good’ featuring Daya. Gryffin’s utilization of strong vocals alongside dreamy melodies are what make his work so unique. His live shows are exceptional, particularly because of his incorporation of live piano and guitar on the stage. He is a versatile musician, ranging from playing festivals like EDC Las Vegas, to shows at club venues like Omnia San Diego and Hakkasan Las Vegas. As of January 28, 2019, Gryffin has embarked on the Gravity Tour, where he will continue to make his way throughout venues across North America.